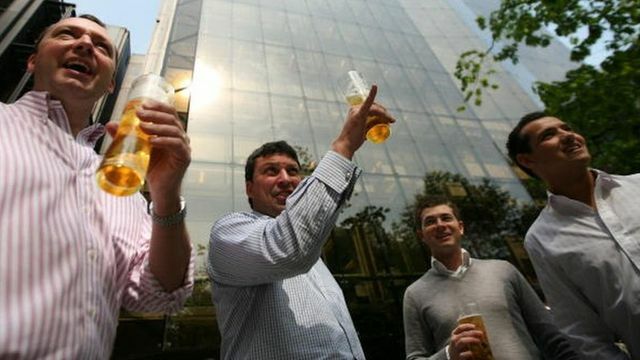 It has been widely reported that Lloyds of London has banned its staff from drinking alcohol in working hours. The move has prompted a backlash from disgruntled employees, who feel that the measure is overly controlling. Furthermore, some employees will undoubtedly lament the loss of the traditional alcohol-fuelled lunches popular in the industry as a relaxed and enjoyable way of networking and doing deals. Many employers have strict alcohol and drug policies prohibiting inebriation at work, particularly when jobs involve operating machinery or driving. However, in industries where client entertainment, networking and business lunches are prevalent, there is often some discretion built in to such policies to provide for the fact that some alcohol may be consumed, but that employees are trusted to use their judgement as to when to stop. As in many nuanced situations, a balanced approach, weighing up the need for business not to be adversely affected by staff having had a drink, against the need to demonstrate trust in staff, is prudent. The Lloyds of London policy is therefore notable in its extreme and absolute line on the ingestion of alcohol. It is an interesting counter to the view that after work drinks and long business lunches with a heavy focus on the consumption of alcohol put women with childcare responsibilities, and staff who are teetotal for health or religious reasons, at a disadvantage. The insurance market has told its 800 employees that they are not allowed to drink alcohol between 09:00 and 17:00. A change in the trend for workplace dresscodes?